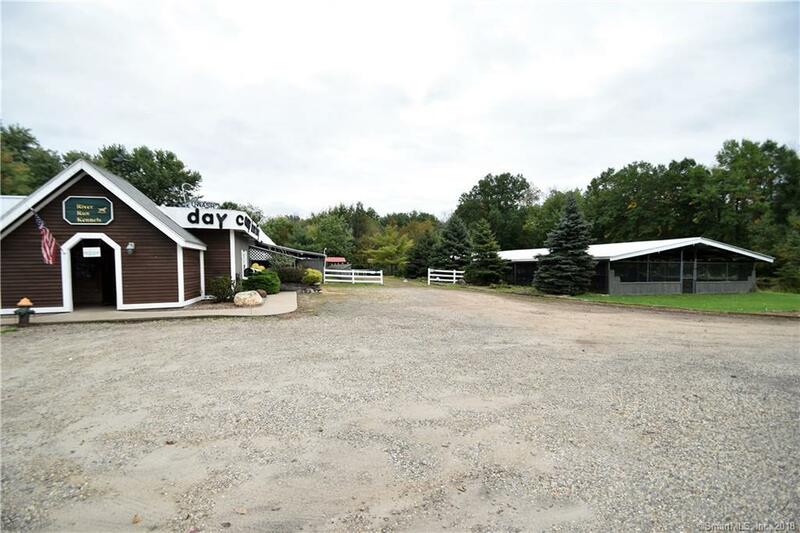 Great opportunity to own an established Dog and Cat daycare, boarding, and grooming business on five acres with pond, stream, and walking trails. 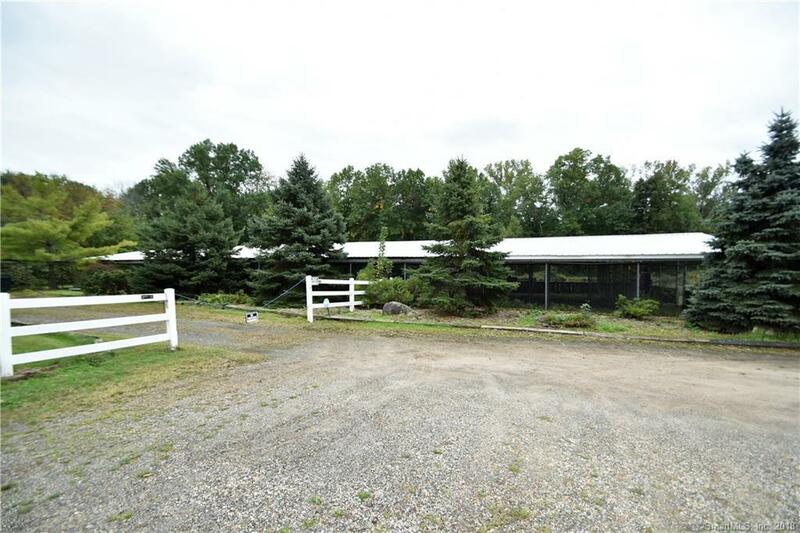 60 Kennels to accommodate all breeds. Grooming and Bathing stations comes equipped with all equipment, and supplies. Outdoor building once used as horse stable. This is an active business.There are approximately 78.2 million owned dogs in the US (a staggering 46% household own a canine) and ownership levels are rising. 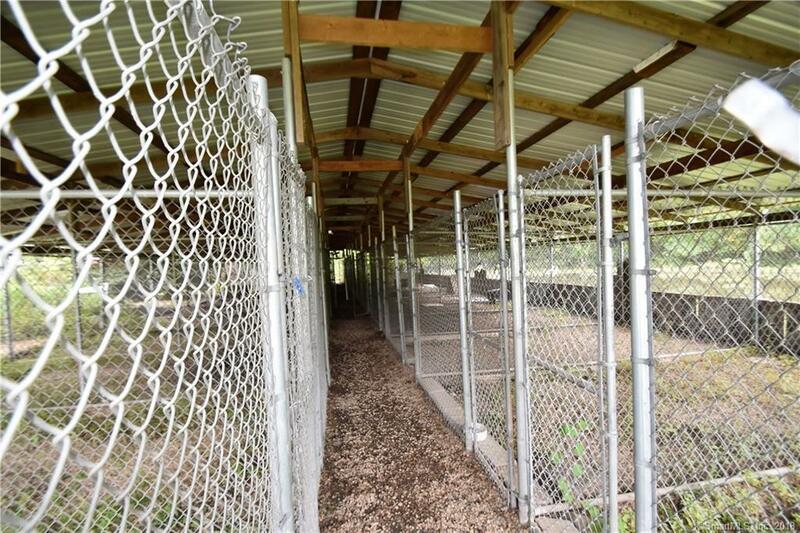 As the number of dogs increases, so will the need for boarding kennels. 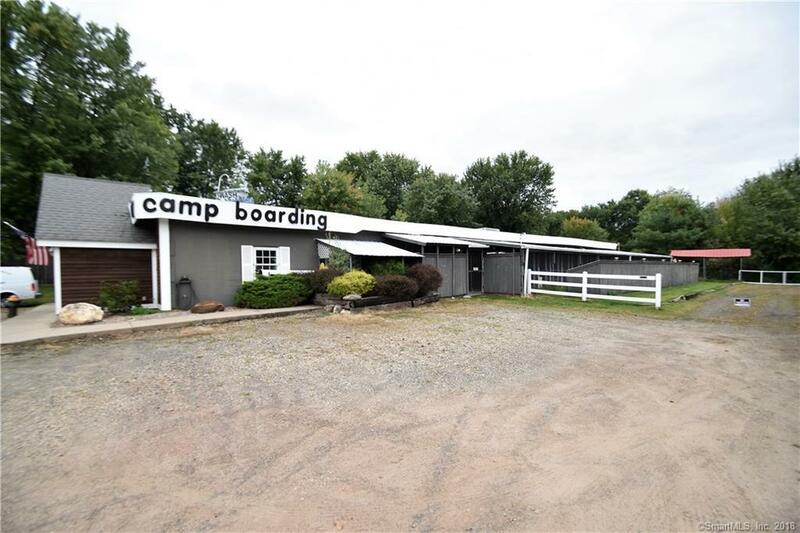 Listing provided courtesy of Michael Gibson of Century 21 Allpoints Rlty.